Welcome to Tag Tuesday! In this episode Robert Hanneman (@robert_hanneman) and I are going to cover the great state of Nevada. 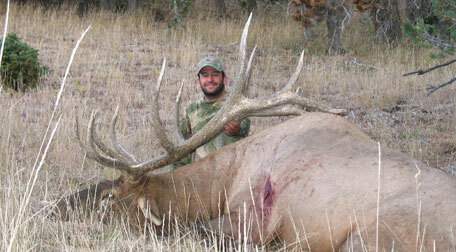 Nevada is Hanneman’s home state and one of his favorite states to hunt. I must admit there is some great hunting in the Silver State that I think a lot of folks overlook. In this podcast we cover why to apply, how to apply, and some tips on where to apply. We cover some of the new changes to the application process as well as some of the trends within the state. 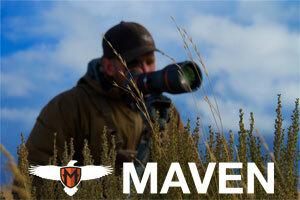 We cover Nevada as a mule deer state and why all of you mule deer hunters need to be applying in Nevada. We talk about Elk trends, populations and late season vs early season units. We also cover Nevada as a great opportunity state to fill the freezer every year whereas most people think Nevada is only a trophy state. We cover the Sheep and Goat tags or lack thereof this year as well as why Nevada just might be the next state in the best to have a moose tag. We also cover the fairly unknown hunt that is giant bears, which you can still hound hunt! This episode brought to you by goHUNT.com. If you want more tags and you want better tags, stop hunting the same ol’ spots your grandpappy hunted just because that’s all you know. The goHUNT filtering 2.0 tool allows you to search hunts and units by whatever you are looking for in a hunt. In fact, Hanneman and I talk about drawing cow tags in Nevada and within go hunt you can now see antlerless draw odds. So whether you want to fill the freezer or find that trophy of a lifetime goHUNT insider is a great tool. 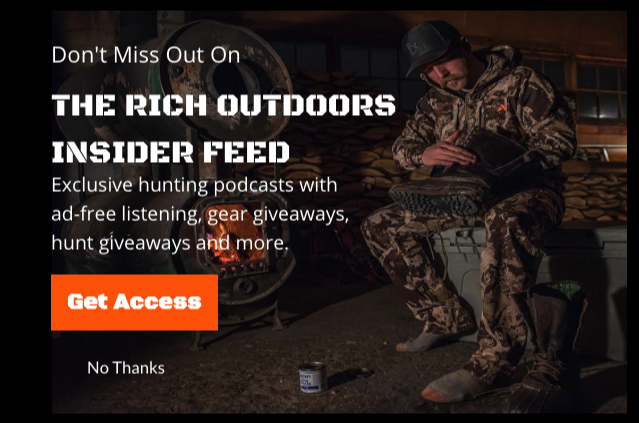 Help support the podcast and get access a boat load of hunting information, from tag strategy to gear test with a membership to goHUNT insider. 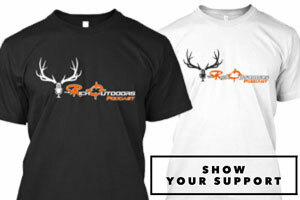 Use the TRO promo code when you sign up and get $50 in-store credit for the goHUNT gear shop. This episode also brought to you by the goWild App. If you are tired of wading through ps on Facebook to see your favorite hunting pics than go check download goWild app. I have really grown to dig the goWild app, it has such a positive fun vibe. It has been really cool to see goWild take off since they started, it has blown up! GoWild is also now available on Android so check it out, give it a download, it is totally free. In fact, go create an account, tag me in a post and I will send you a sticker free sticker pack. May have to limit the number of those that go out so you better hurry.